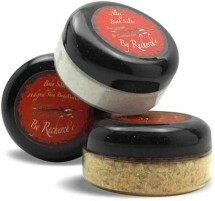 Comfort and care for every inch of your skin! 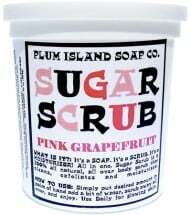 Organic and natural bath products for pampered soaking; the best body scrubs, coconut and coffee facial cleansers, foot soaks and butters for specialized cleaning and protection. Like you… naturally good! 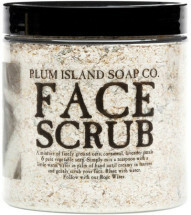 Use daily for glowing and healthy skin. Available in 7 scrumptious flavors! Made with naturally smooth (and unique), pearl-shaped crystals from Africa. 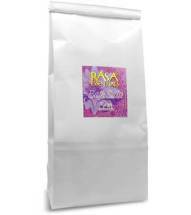 Filled to the brim with flavonoids, amino acids, trace minerals and vitamins. Made with anti-aging antioxidants to keep your complexion smooth and soft. Juicy and invigorating! 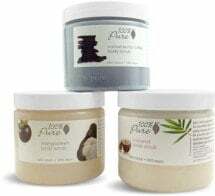 Keeps your skin soft, smooth, healthy, glowing and vibrant. Made from a gentle mix of ground oats, cornmeal and lavender petals. 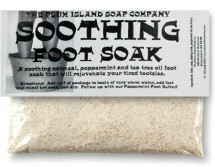 Add one half of package to basin of very warm water, add feet and relax! 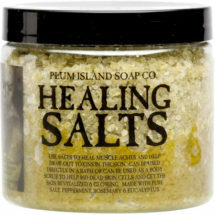 Includes peppermint, rosemary and eucalyptus for sore muscles and joints. 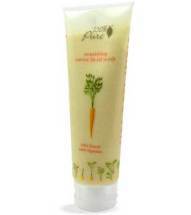 Chock-full of rose hip and apricot oils to deeply moisturize and nourish. 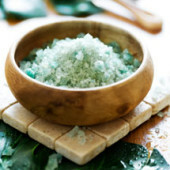 Use 1/4 cup directly in tub with warm water. Relax and rinse when finished. 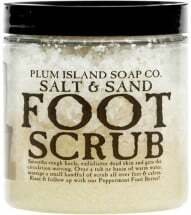 Smoothes rough, dry heels, exfoliates dead skin and kicks your circulation into high gear. 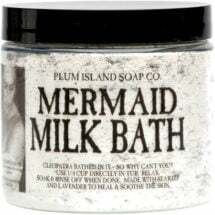 Made with pure milk, chamomile and spearmint to help promote sleep.